Slideshow feature was before introduced by Microsoft in Windows 7 that exists in Windows 8.1 too. 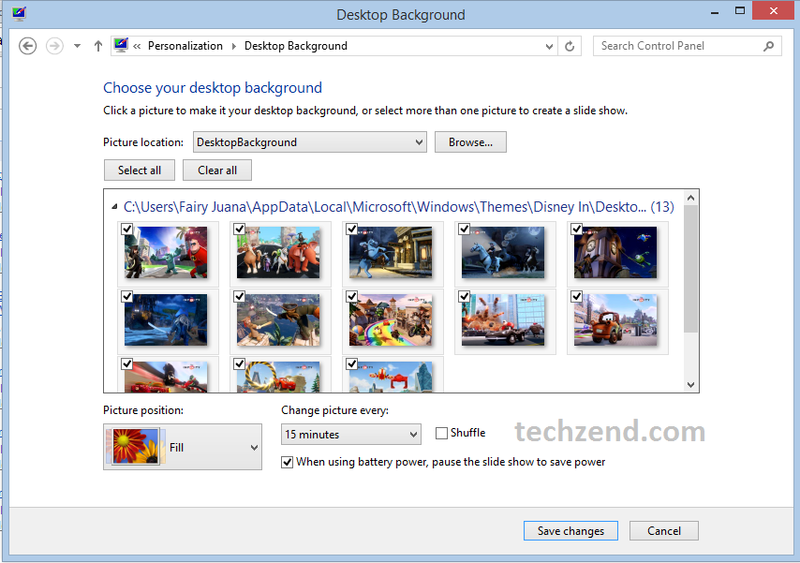 It gives you a better experience in personalizing different desktop themes. It is obvious that you would not like to stare the same old desktop theme and you want something new. 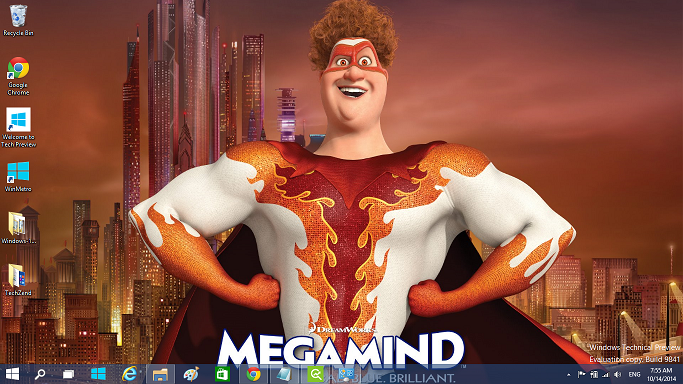 You can get a range of wonderful themes for Windows 8.1 to give a new touch and amazing look to the desktop of your Windows. 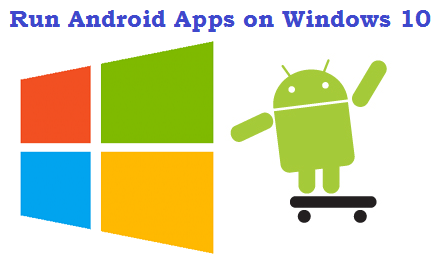 You cannot only change its background easily, but also can make some changes in taskbar color, the screen saver and sound scheme and even the window border color can be changed. Although, Microsoft introduced the theme pack in Windows 7, but these theme packs are fully supported by Windows 8.1. You just need to download and install theme pack to apply it on your desktop. It is highly recommended to download themes from the official site of Microsoft where you will find the Windows personalization gallery containing these amazing themes. Some users download them from other websites that are lesser known and these themes do not have high resolution wallpapers. As a result they do not give the required display result. 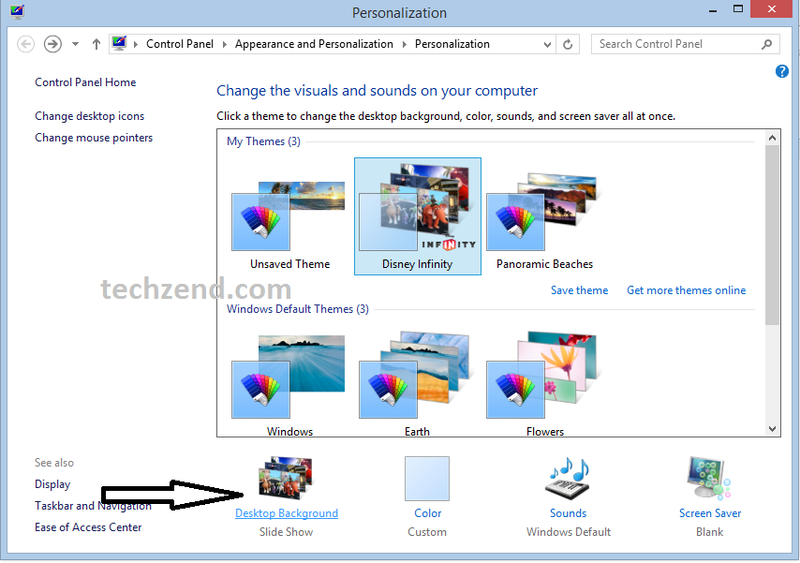 Below you will find how to download and install themes for Windows 8.1. 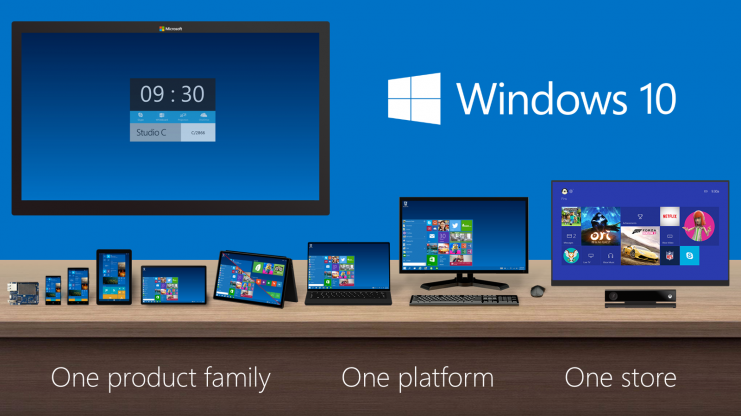 Step 1: Click the link below to view theme packs on the official site of Microsoft. Click on your desired theme pack you want to get. Personally, I would like to download Disney Infinity theme pack. Step 2: The process of downloading will take only a few minutes. You need to double click to the theme pack that has been downloaded. Step 3: It will start installing in your Windows 8.1. 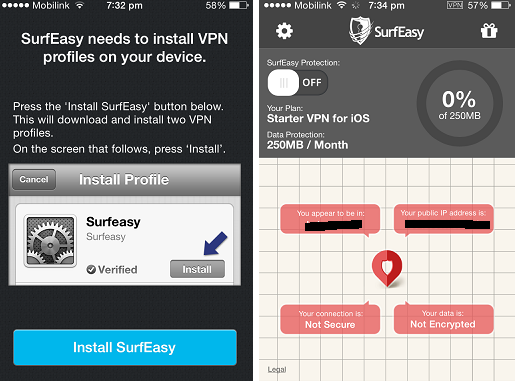 A pop up window will show you how much it has been installed. Step 4: As the installation completes, “Personalization” window appears on your screen automatically where you will find the theme pack you have installed just now. 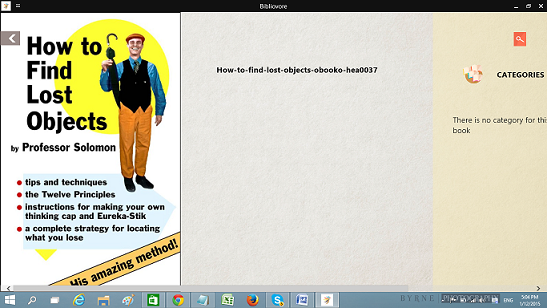 Click on Desktop Background option that can be seen at the bottom of Personalization window. 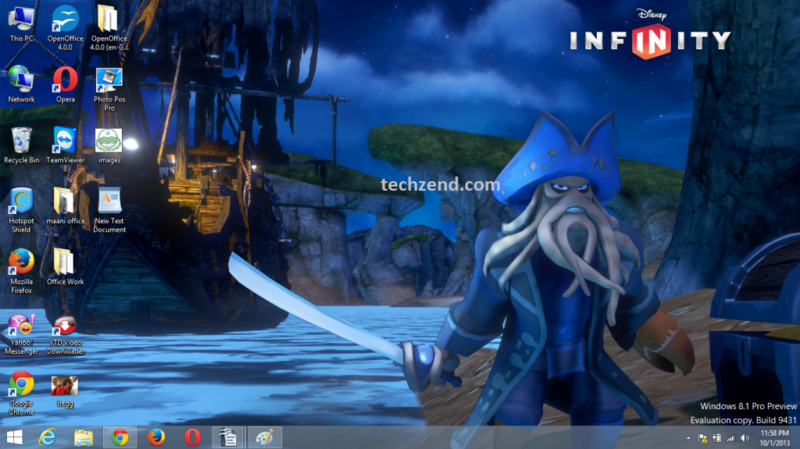 Now you will see all the desktop backgrounds in Disney Infinity theme pack. Step 5: Select your desired theme for desktop background. If you want the system to change the image after a specific time, you can select the option “Change Picture every” that has been given below the themes. If you want to select only one image as your desktop background, you just do it and click the option “Save Changes” at the bottom of the screen. Now you will see your desired theme on your desktop background. Windows 8.1 is very cool but due to some problems its not working and open syestem32 file…please telling me about system32 file and how i resolved it.. I think your should restore your Windows 8.1 to a previous state.